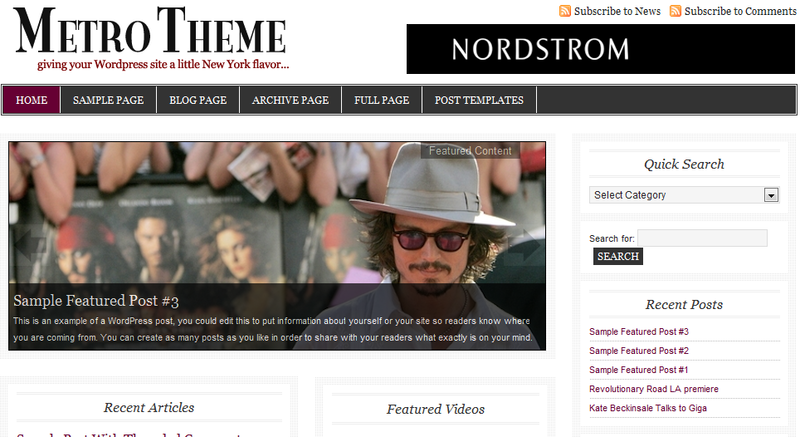 July 15th in Magazine Themes, Premium Themes by Wordpress Jedi . 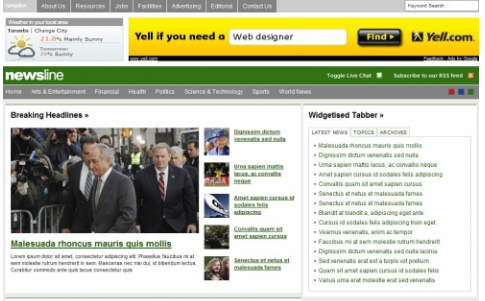 Imperial: is a highly flexible theme that can be used for any type of website. Comes in 2 colors (dark, light) and is very easy to customize. 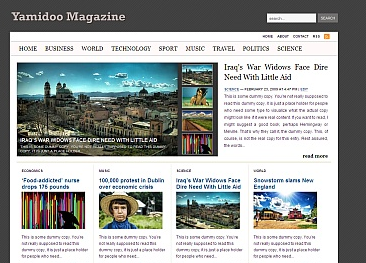 Yamidoo: a very flexible and easy to use theme that lets you set up your news portal or magazine in just a few minutes. 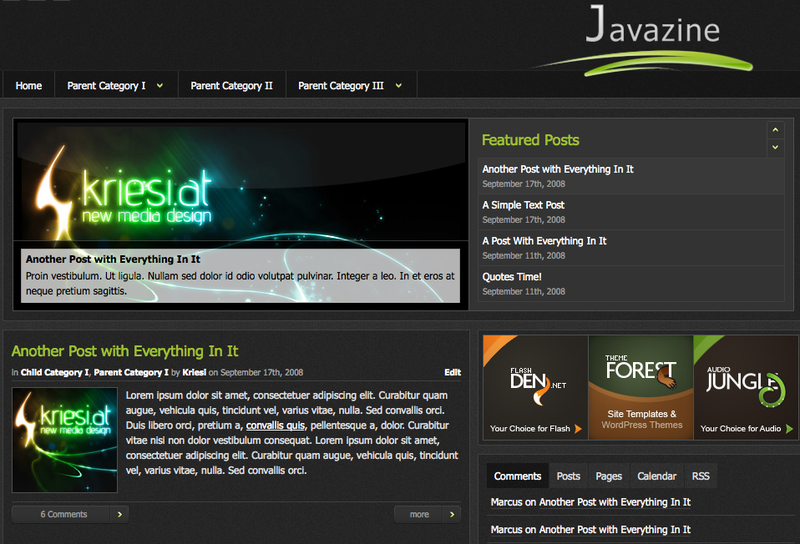 Easy to manage content using this theme. Massive News: Massive News is a cool portal theme that lets you add your content and start your own magazine website fast. It’s SEO friendly, and the back-end is designed to help you customize your theme without writing code. Live Wire: comes with multiple layout and overall very flexible. 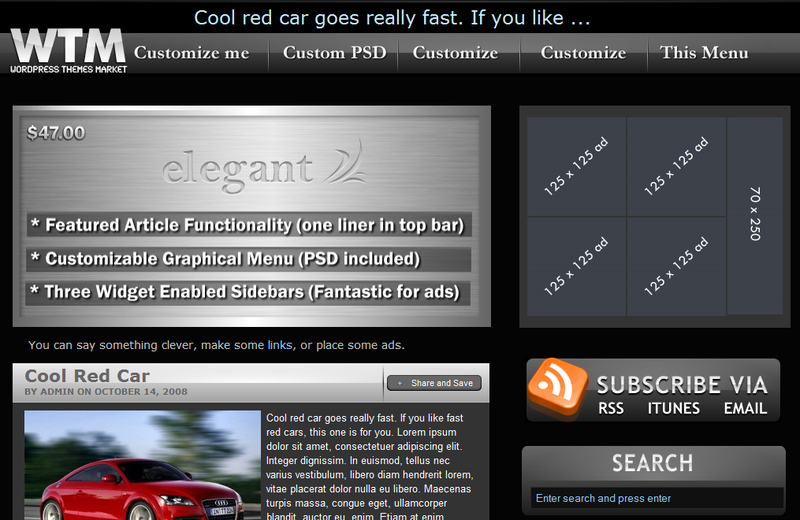 You can easily change the look and feel and add your content. 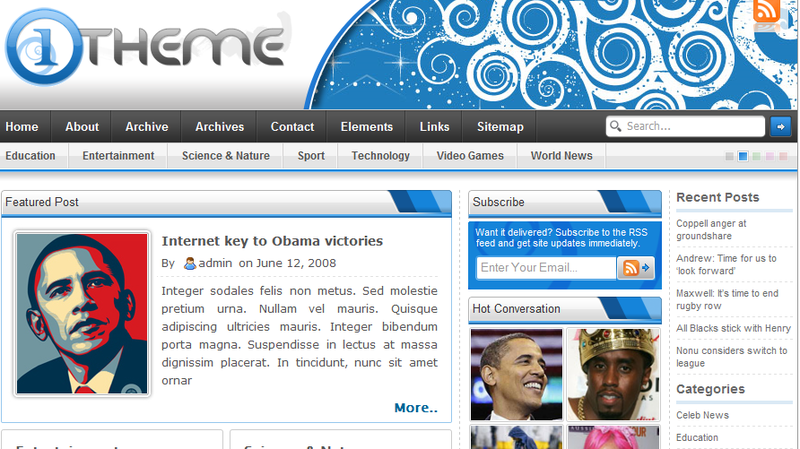 One Theme: one of the most flexible and well-designed themes on the market. It’s among top themes in a lot of categories, and you can use it for your portal too. 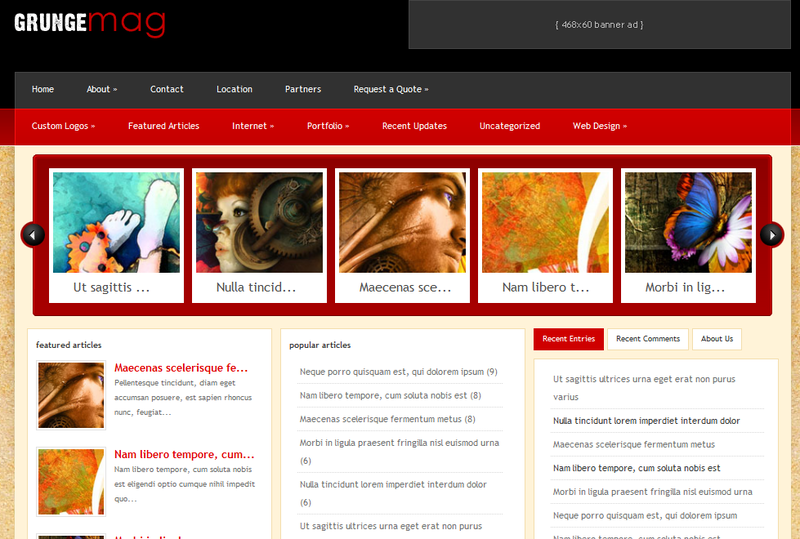 GrungeMag: a very attractive photo-heavy magazine theme for WordPress. It’s easy to customize, and you can get a lot done in the back-end (see demo). 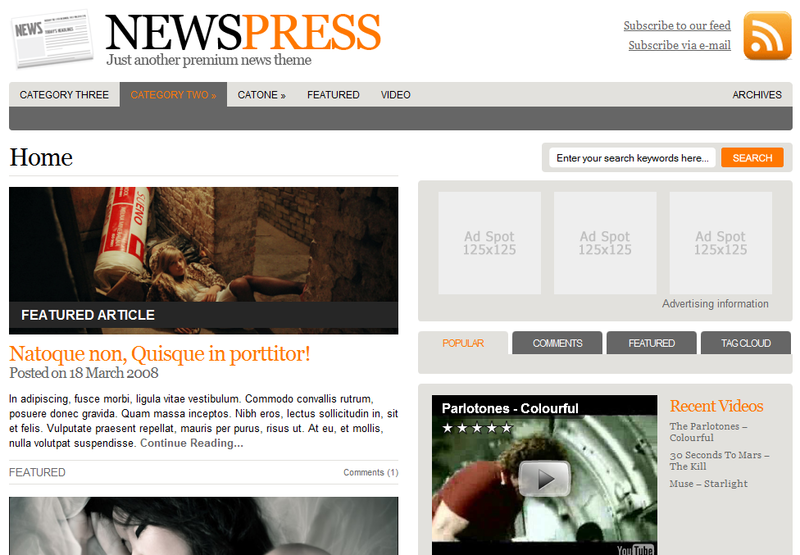 Metro Theme: a light magazine WordPress theme designed for anyone looking for a search engine friendly magazine theme. It’s ad ready as well, and you can easily add your images too. 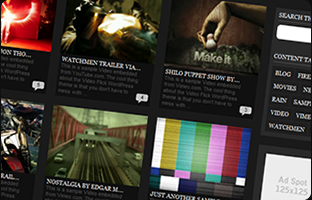 VideoFlick: made originally for video bloggers, but you can easily use it to create your own magazine portal fast. 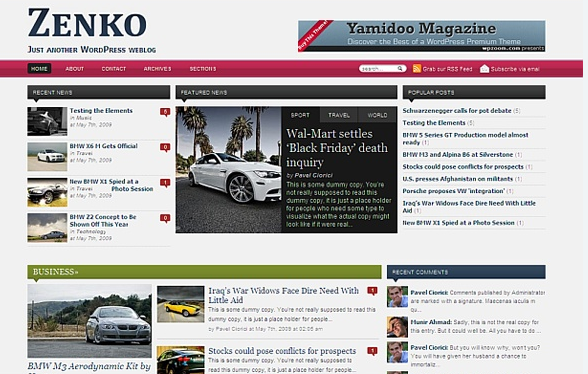 Zenko: a great way to create an image-heavy magazine or portal. You can easily add your content to it and monetize it. 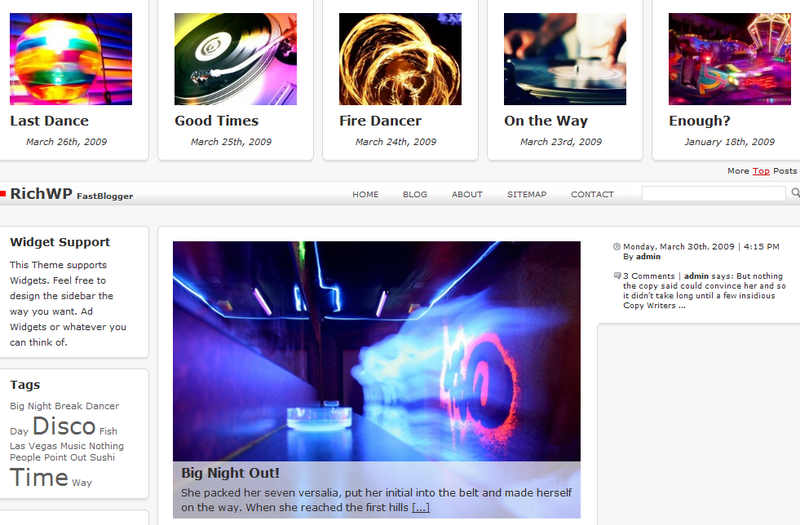 B Social: great for creating those social magazine sites. Whether you are targeting a specific age group or just building a social community, this is a good theme to try. 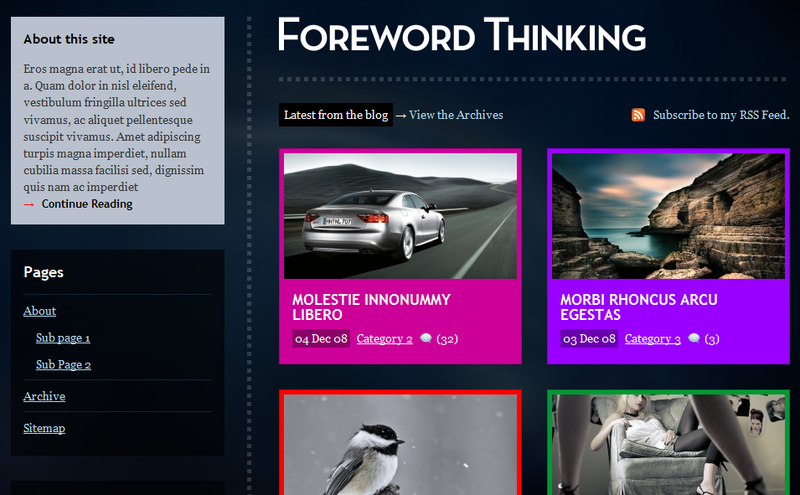 Forward Thinking: a very simple, but attractive theme for those image-heavy magazine websites. It’s easy to customize as well. 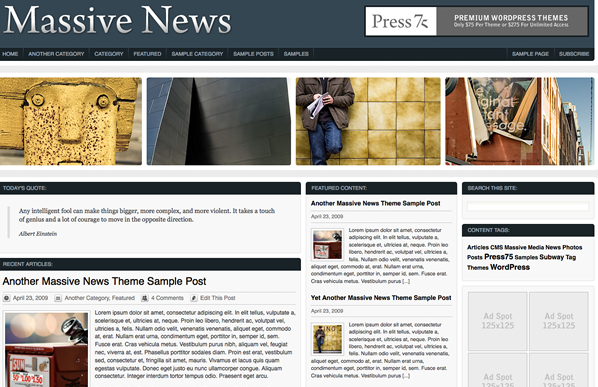 Newspress: a very flexible theme designed for news portals. Add your image, videos, and ads, and you are set to go. Javazine: a dark theme for magazines. It’s ad ready as well, so you can start monetizing fast. 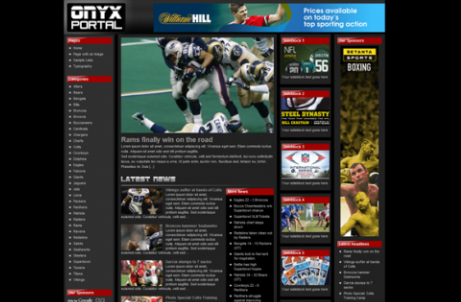 Onyx Portal: designed specifically for sports magazines. 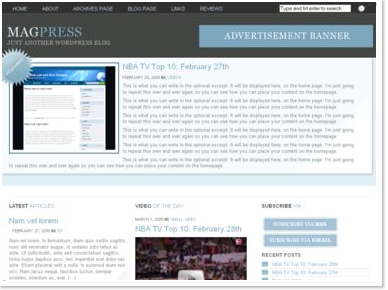 Has a dark layout and lets you manage your content effectively. It’s ad ready as well. Mag Press: Mag Press is a WordPress.com looking theme designed for magazine portals. Very lightweight and SEO friendly too. Elegant: a truly elegant magazine theme for WordPress. It also comes with enough ad space to help take on multiple sponsors. 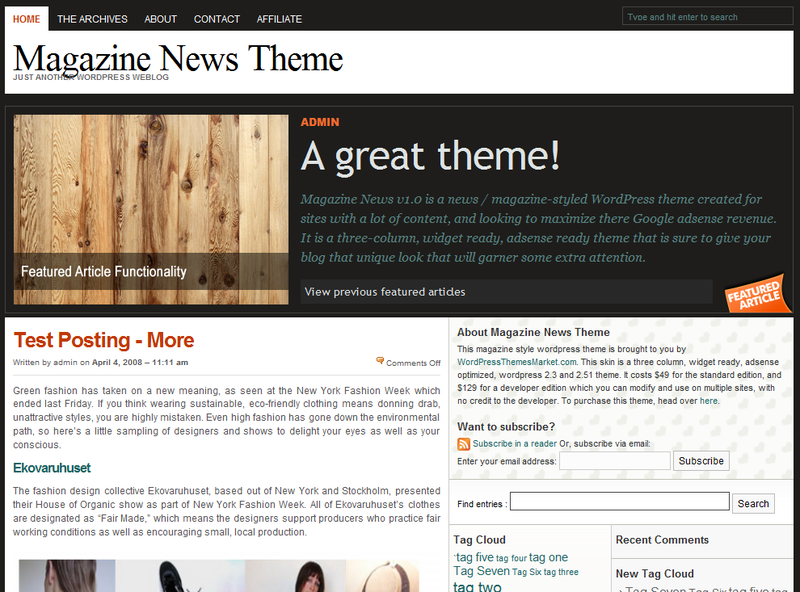 Magazine News Theme: a very stylish magazine theme for WordPress that can be used by bloggers and portal builders. Vanity: Vanity for WordPress is an excellent choice if you are into starting your own celebrity-related magazine. 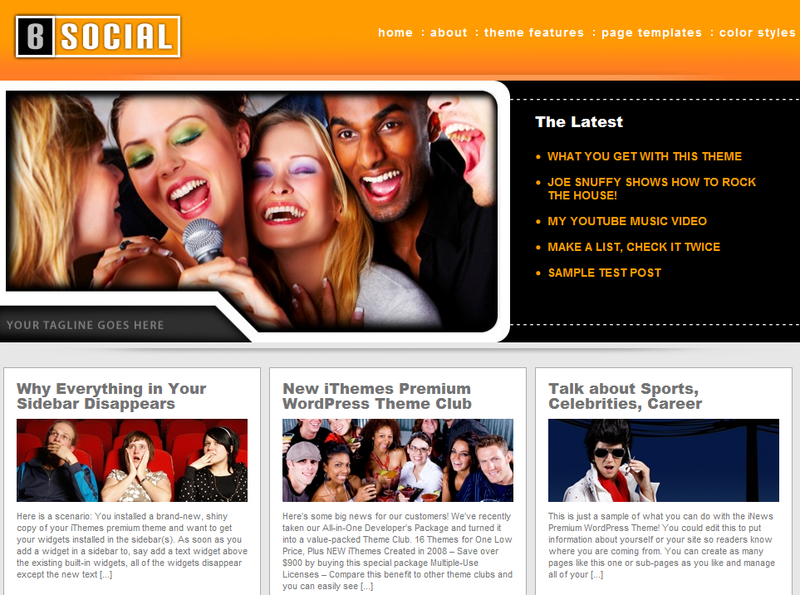 Whether you want to start a gossip portal or a celebrity blog, this is a good choice. Our Magazine: an affordable, dark WordPress theme for magazine portals. You can easily customize it, add your logo, upload your ads, and put your content online. Anatomy: doesn’t come with too much eye-candy, but it is stylish and flexible enough to let you get started with your own magazine site fast. 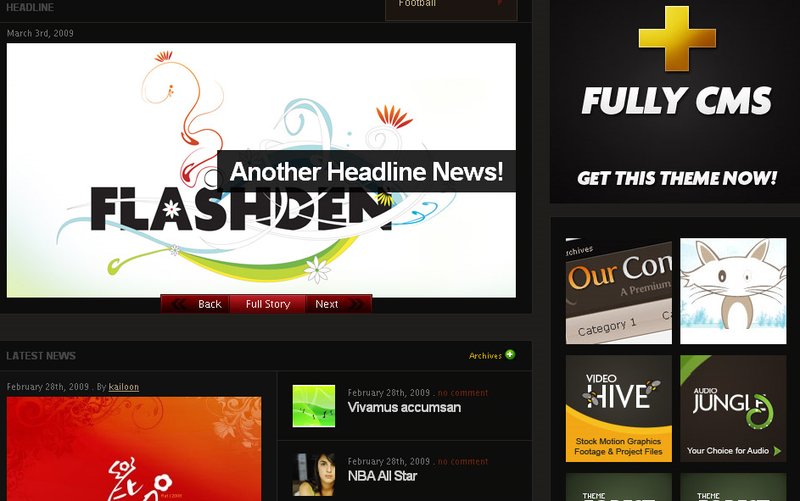 Eventina: a very attractive magazine theme for WordPress that comes with a clean CSS and HTML code. It’s easy to customize and flexible. 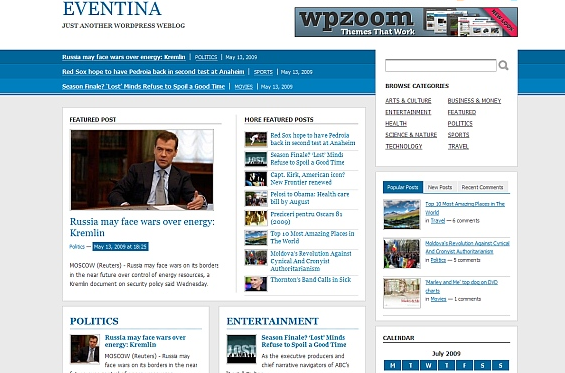 Newsline: another flexible WordPress theme designed specifically for news magazines. You can easily change things around to make this theme fit your needs. Vanilla Sky: perhaps the easiest theme to pick up and use for a magazine website. You can easily add your logo at the top, customize the content, and get going. It’s SEO friendly too. 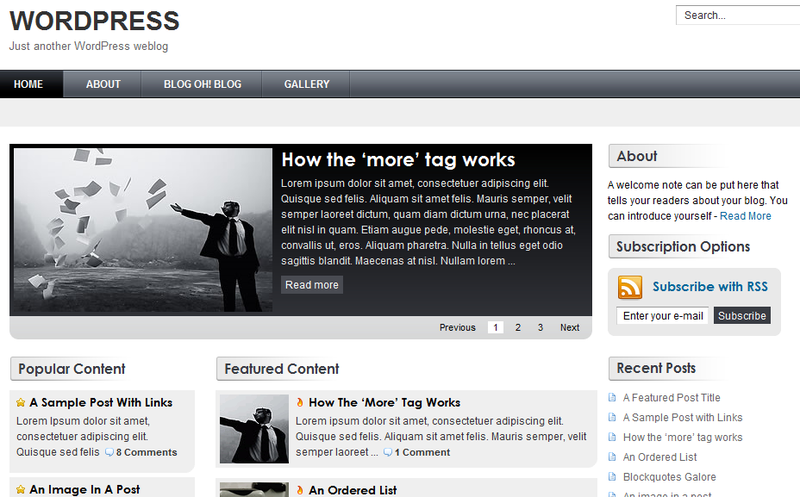 Fastblogger: easy to use, comes with a clean code, and very easy on the eye. 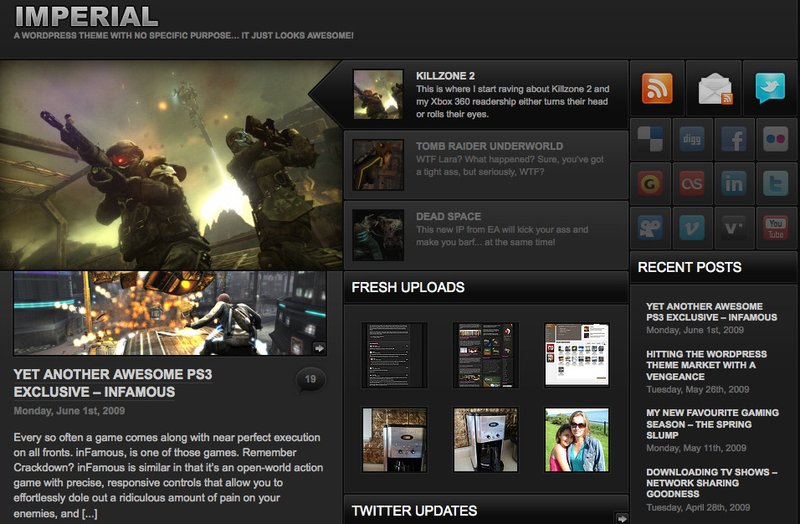 What I like about this theme is the fact that it’s been specifically optimized for best search engine results (demo). There you have it. 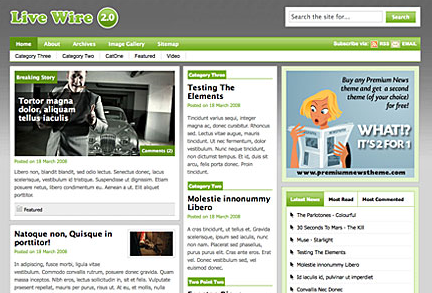 25 cool WordPress themes for magazines that save you time and money. Your take: which is your favorite theme? Did I miss anything? Add your favorite magazine themes below? This is the first time I've seen Newsline. Very good selection! Many thanks!